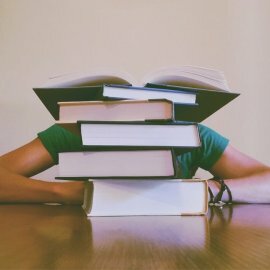 If you thought 2018 would bring less conversation around workplace culture, not so fast! 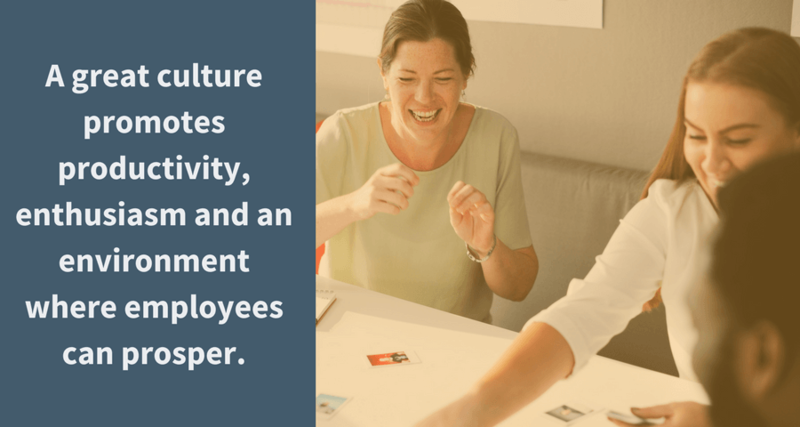 Workplace culture is as important as ever to the success and growth of your team and company. There are various definitions for culture, but generally, culture is a set of shared values and beliefs among a group of people. Your team should know and embrace your culture. Your workplace becomes a more desirable place to be because of your culture. Culture is shaped by values and beliefs, and your company should have those lined out for all employees to see and understand. 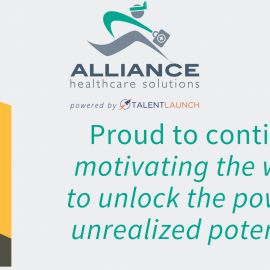 At Alliance Solutions Group, we believe culture is the foundation of success, and it unlocks unrealized potential. We instill our values and pillars for success to each new team member when they join our team, as well as provide reminders of our values frequently. We’ve addressed it before, but transparency is important to the success of a great culture, which is why we share our values upfront and continually. We want to foster an environment where everyone feels welcome to share their ideas, thoughts and concerns without fear of retribution. If your company is already doing this, you’re on the right track! A great culture promotes productivity, enthusiasm and an environment where employees can prosper. There are a few key ingredients to making sure your culture is A+ and attracting high-quality team members. Set goals.Whether you work at a Fortune 500 company or a mid-size factory, you probably have goals for the growth of the company, and your employees should know those goals. Goals provide a strategic direction for the company and should be shared with employees so they can see the company’s vision for long-term success. Know the purpose.The company’s purpose should be clearly outlined for all employees to understand why they are there. Employees want to know they’re contributing to the bigger picture and that their work matters. Knowing the company’s purpose helps to understand company goals and how, as a team and individually, you will contribute to them. Recognize employees. Employees want to know their work matters and they are valued. Take the time to thank an employee for the work they’re doing, or share their successes with the entire team to highlight their work. 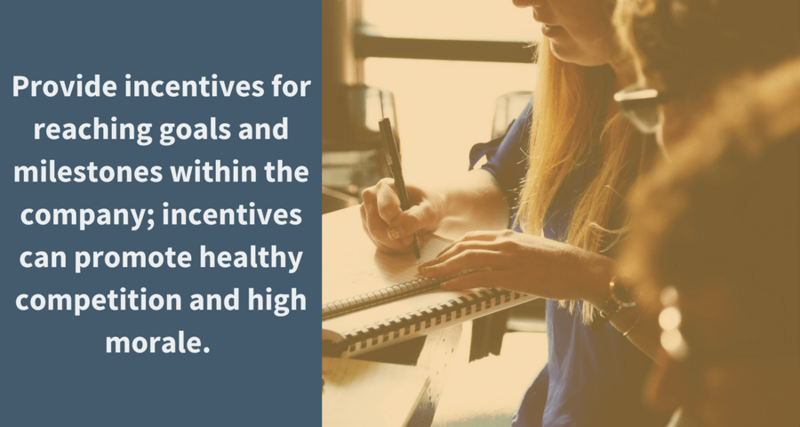 Provide incentives for reaching goals and milestones within the company; incentives can promote healthy competition and high morale. 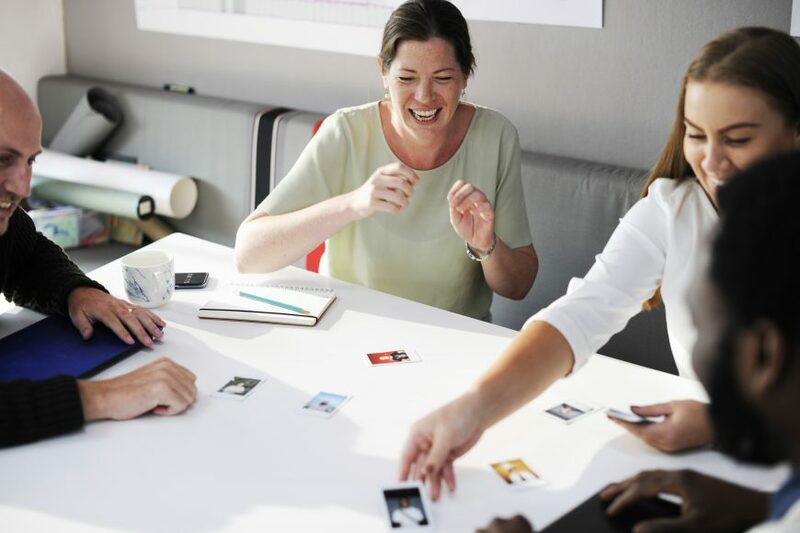 According to Inc., employees who fit well with their organization, coworkers and supervisor had greater job satisfaction, were more likely to remain with their organization, and showed superior job performance. Your employees are your number one advocates, and if they have enjoyable work experience, they are more likely to recommend your company for employment opportunities. Take the time to review your company values with your team and evaluate your culture. How can your team be living those values every day? What are the values that drive your culture and your business forward?